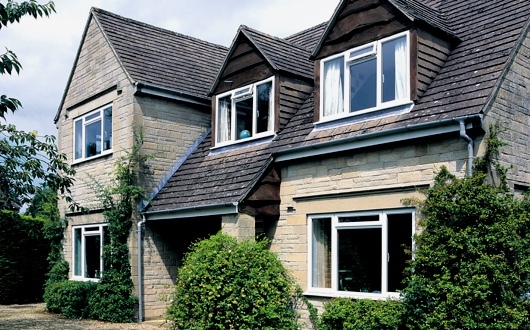 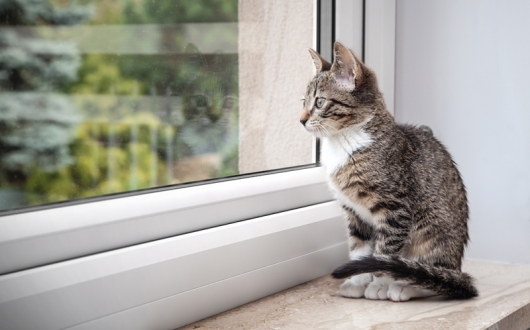 Our attractive and durable casement windows combine all the key benefits to bring you a modern day window that can be adapted to suit any property because what suits one house, might not suit its neighbours. 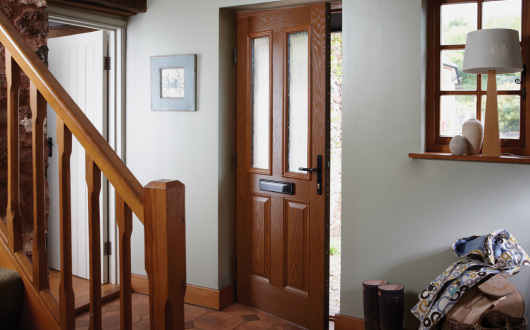 Our casement windows are adaptable allowing you to choose the layout to suit your home. 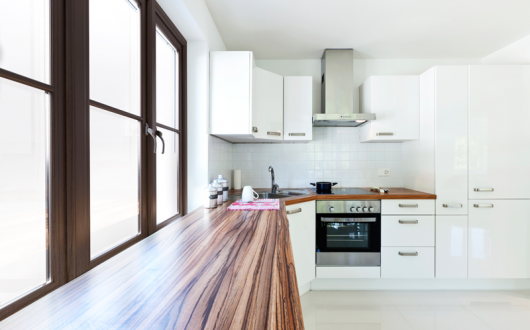 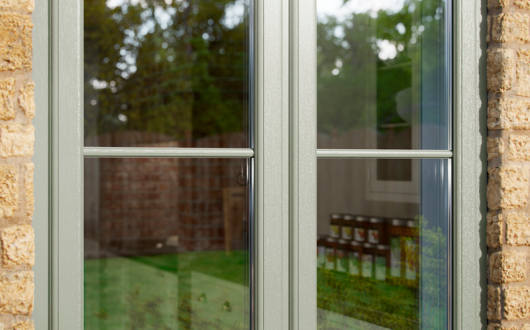 Your casement windows can be minimal with clean lines or include details that make more of an impact. 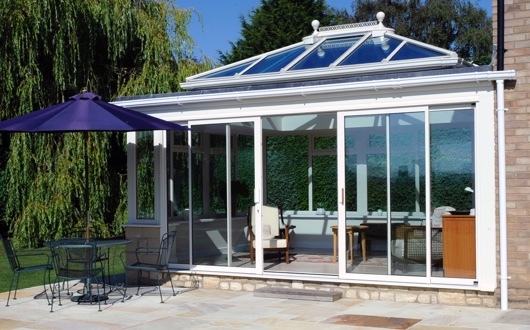 Featuring slim frames with an elegant and timeless look they’re designed with the British climate in mind, to protect you home from the winter weather and the keep looking good year after year. 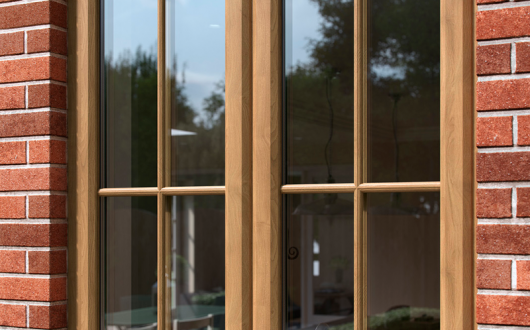 NEW A and C rated energy efficient windows now available!